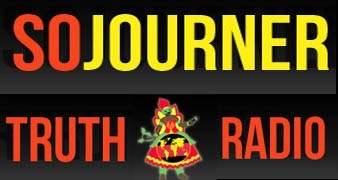 Sojourner Truth with Margaret Prescod is a public affairs program that airs Tuesday through Friday on KPFK Radio from 7 to 8 AM (PST). Sojourner Truth brings you news and views on local, national, and international policies and stories that affect us all. We draw out how those of us most impacted - women, communities of color and other communities are responding. We also discuss the inter-relationship between art and politics. At the start of our show we bring you the headlines of the day.